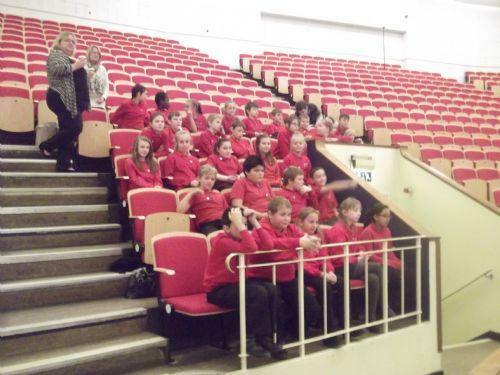 Today Year 6 had the amazing opportunity to sing with Bournemouth Symphony Orchestra at the Colston Hall. 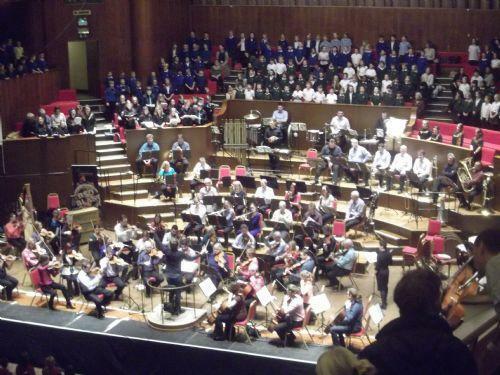 This was part of the Benjamin Britten Centenary Celebrations which are being held all over the world. 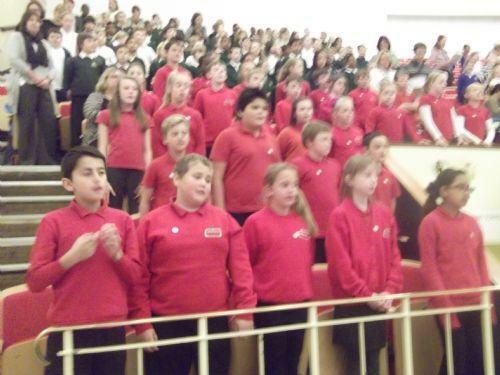 There were 1900 children taking part, singing songs composed by Benjamin Britten.